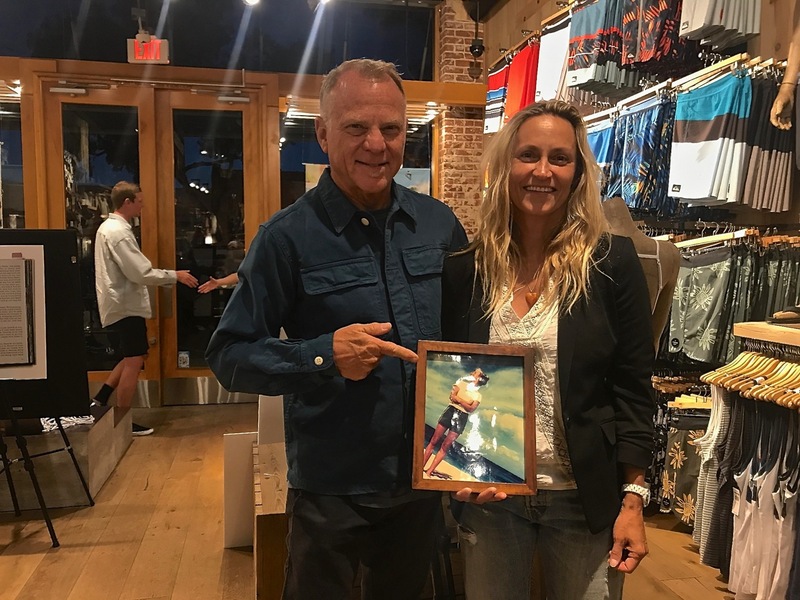 Lisa Andersen and Stephanie Gilmore will be recognized with ‘Making Waves’ award at the Ohana Gala. 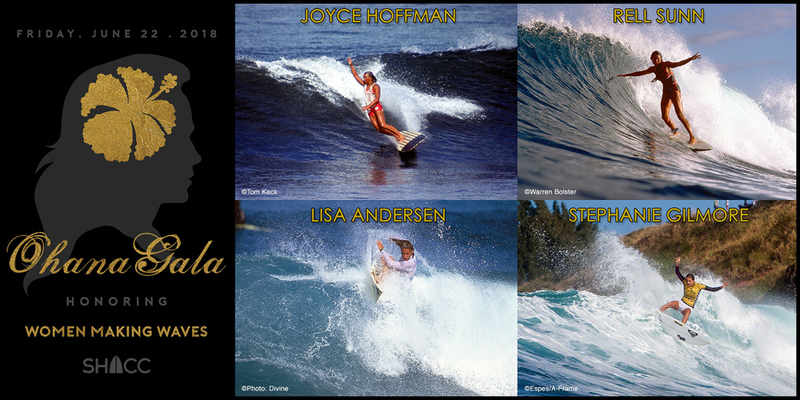 SHACC’s Ohana Gala honoring Women Making Waves will be held June 22nd at The Ranch at Laguna Beach. 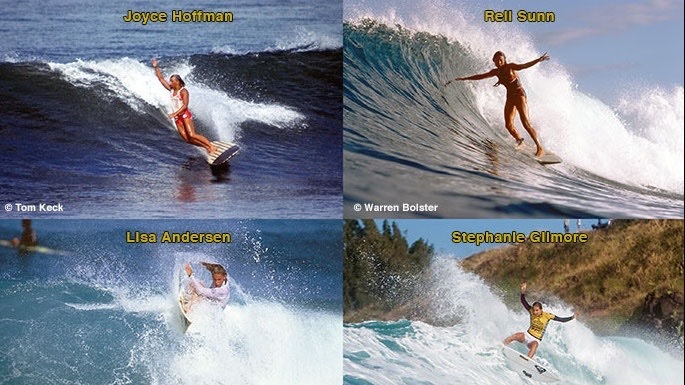 Lisa Andersen will be sharing stories, laughs and legendary moments in surf history during a live interview with Bob McKnight.